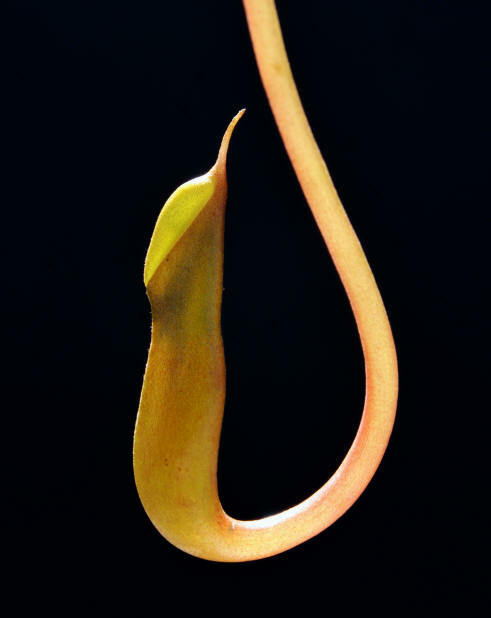 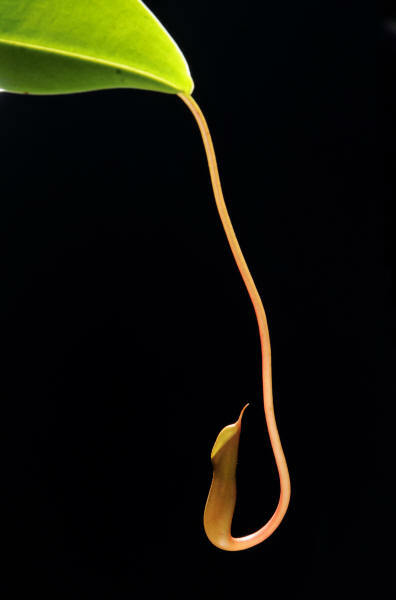 Nepenthes pitchers are considered epiascidiate in ontogeny (Juniper et al, 1989). 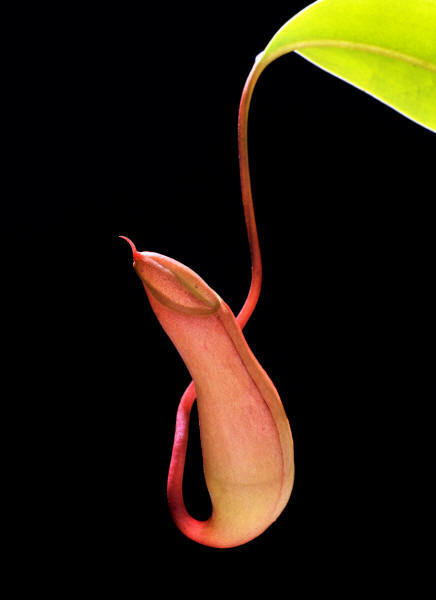 The epiascidiate leaves are formed by in-folding a regular leaf and fusing the edges together. 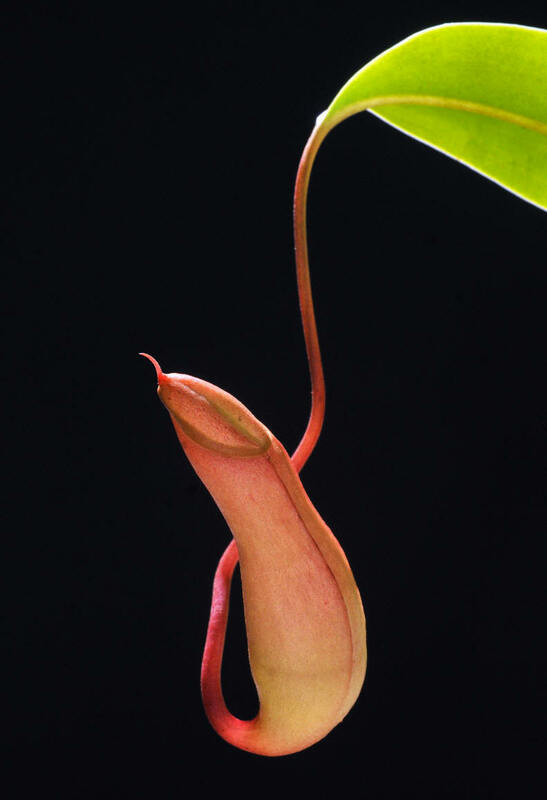 The inner surface of the pitcher represents the adaxial (upper) surface of the leaf.